1. 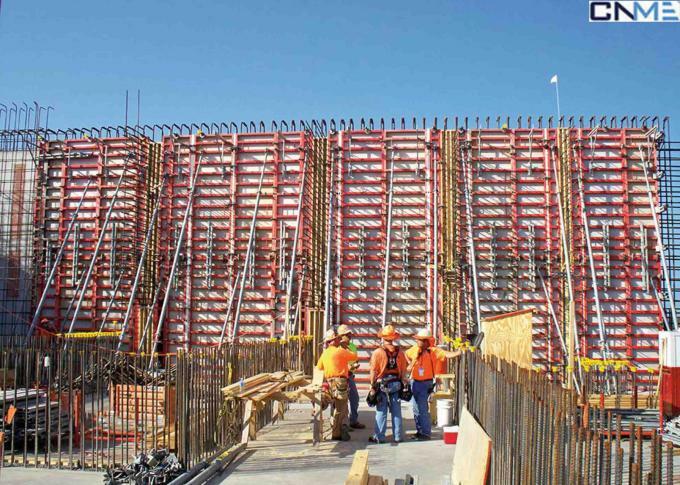 Prefabricated connection, convenient and efficient. 2. 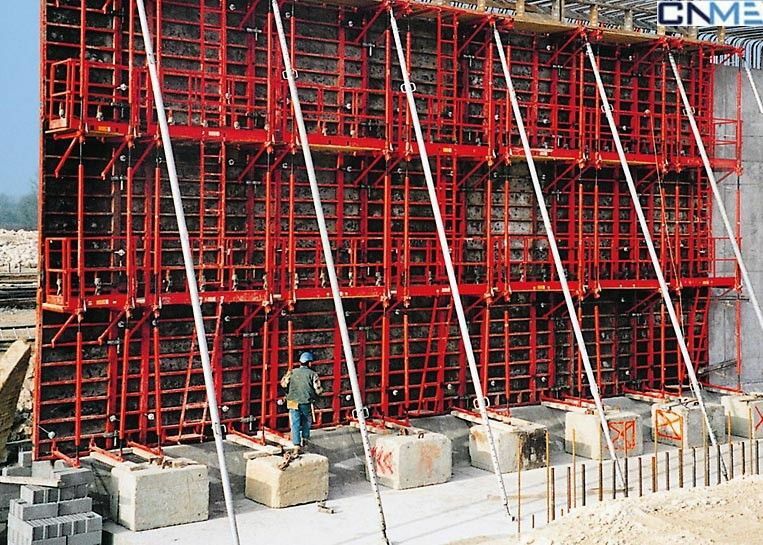 Heavy weight and high bearing capacity. 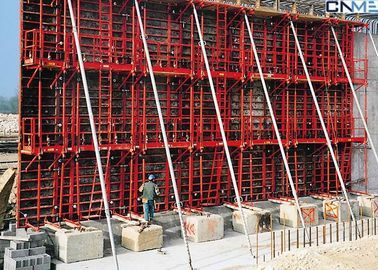 SW system-A is a kind of formwork for pouring straight wall, it is composed of several pieces of Steel-formwork, tie rod, wing nut, etc.It will be designed according to wall’s size.